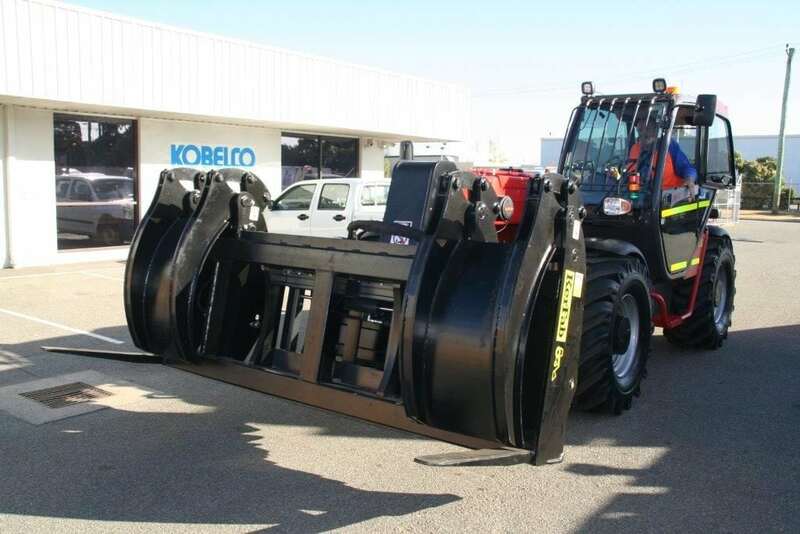 Produced for a LiftRite mining customer, this Pipe Grab attachment was engineered to enable pipes of up to 1 metre diameter to be quickly, easily and safely moved around the job site. 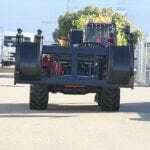 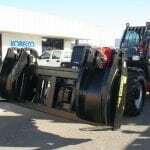 This set up has a capacity of 4.5 tonnes, will handle pipe diameters of 315 mm to 1000 mm and is equiped with a side shift to assist alignment. OEM load charts and head programming were provided to suit this clamp. 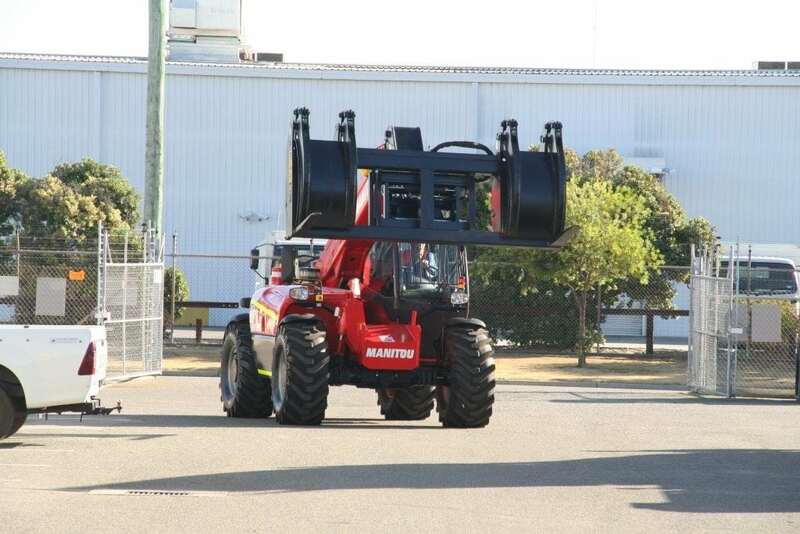 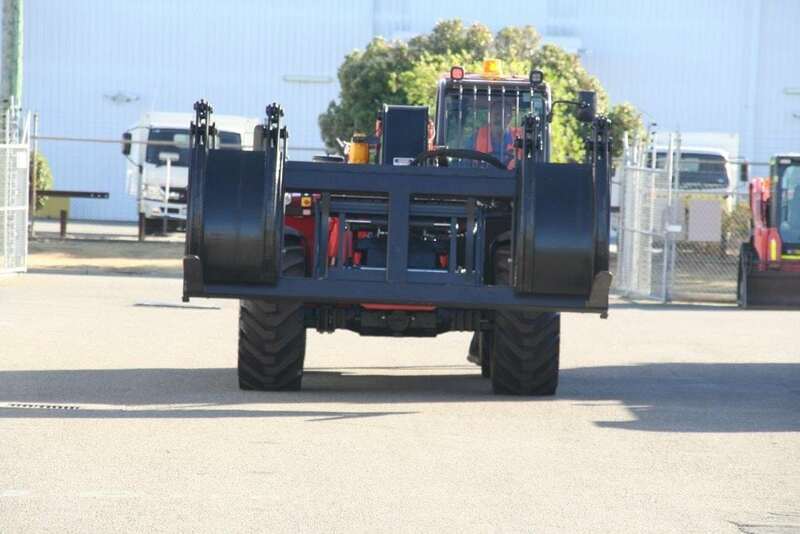 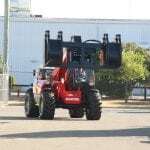 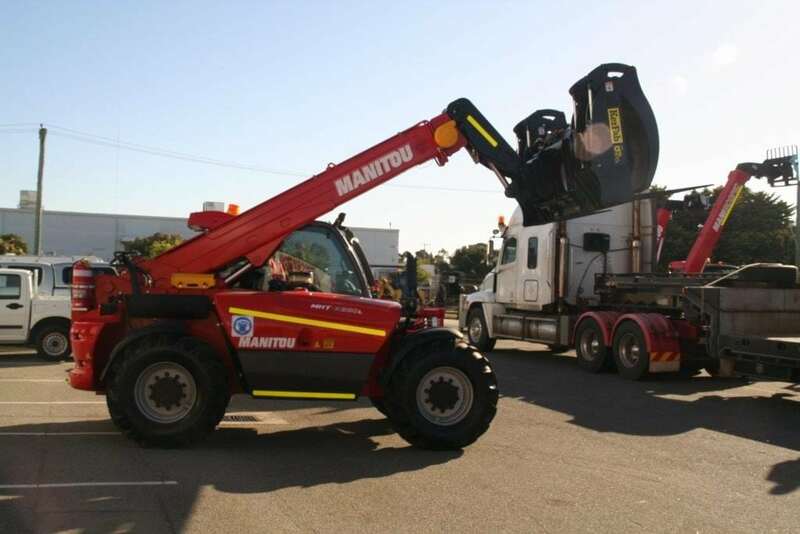 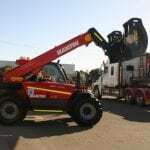 The Manitou MHT-X “high capacity” range of telehandlers is perfect for this type of application with a wide range of attachments available ensuring high utilisation of the machine.